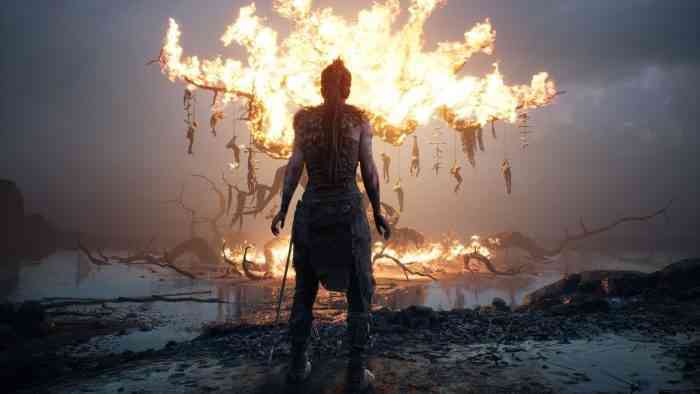 The physical editions of Hellblade: Senua’s Sacrifice have launched for the PS4 and Xbox One, according to a press release. Both physical versions of the game cost $29.99. Hellblade was a well-received third-person action game due to its impactful story about mental illness and engaging gameplay. Our review for the game was pretty glowing and awarded it a score of 85 out of 100. “Ninja Theory has delivered a game that is equally good and important for the industry in terms of serious storytelling and the ability to create AAA experiences at a low cost,” they concluded. What do you think of this news? Have you played Hellblade before? If so, then what was your opinion of it? Let us know your thoughts in the comments section below.